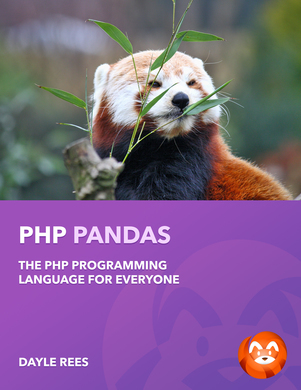 PHP Pandas is the book that aims to teach everyone how to be a web developer. You don't need any existing web development experience. 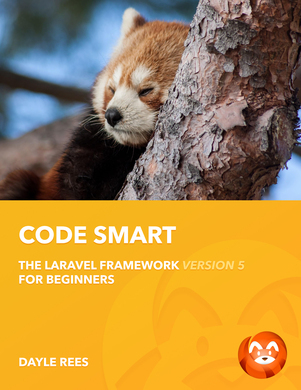 The entire book is available online to encourage learning. If you like what you see, please consider buying a copy of the book to support my future writing efforts!